Many of my favourite hotels are Summit Hotels, a collection of wonderful, privately owned and managed hotels worldwide. Each individual property offers guests a truly exceptional experience. They are internationally renowned for their uniqueness, cultural elegance and level of service that is both outstanding and personal. 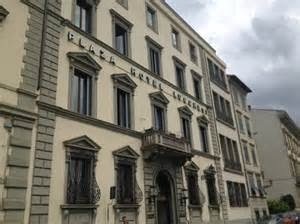 The 4 Star Plaza Hotel Lucchesi in the heart of Florence is one of 140 Summit hotels. Lucchesi is an elegant luxury hotel of 97 rooms and is said to be one of the most charming and well-managed hotels in Florence and has long been a fixture of the city's celebrated skyline. 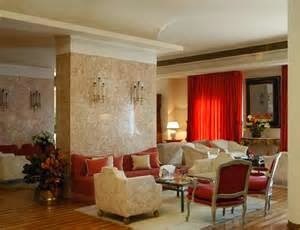 It has an elegant interior with acres of marble, polished mahogany and masses of fresh flowers. 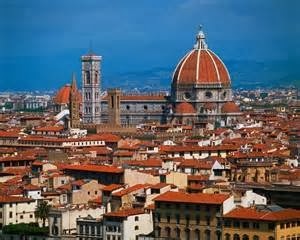 As you promenade along the banks of the River Arno and gaze at this most typical of piazza-style hotels, you feel like congratulating yourself on your choice of this place to stay in Florence. 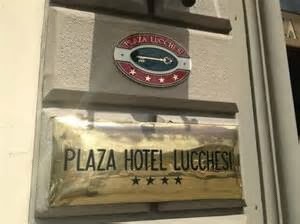 Although we have been to Florence a number of times over the years this was our second stay at Hotel Lucchesi, having been guests on our very first visit to the city ten years ago. Little has changed. It is still an exquisite quality hotel with beautiful rooms, elegant décor, a great American-style continental breakfast and attentive and friendly staff. We booked on-line directly with the hotel, a three night stay in a superior room, and we were allocated a spacious fourth floor room, #416, (below) with a private terrace overlooking the church of Santa Croce at the rear of the hotel, with Florence's famous Duomo in the near distance. The terrace was spacious with a large cane table and two chairs (below). Our room was remarkably like the one we occupied ten years ago, although it appeared to have had a recent redecoration in beautifully restful pastel shades of blue and grey. A generous double bed with crisp white bed linen and an en-suite with bath and shower were immaculately clean and well stocked with bathroom products. A safe deposit box, colour TV, telephone, generous storage with numerous coat hangers and bath robes and slippers, added to the luxury. Sadly, the min-bar only offered bottled water. The splendid view from our private terrace, particularly in the evening, when the distant Duomo and Santa Croce lit up the cityscape, provided a very romantic ambience for my wife and myself. (No wonder one recent guest chose to propose to his partner while at the Hotel Lucchesi!). 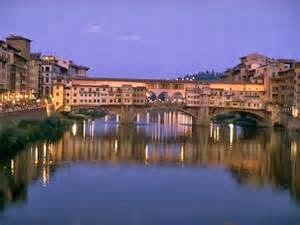 Within easy walking distance of all the sights of Florence and on the banks of the Arno, close to the 14t Century Ponte Vecchio (below) and Uffizi Gallery, the Lucchesi is an ideal base for exploring the compact city. The Tuscan towns of Pisa and Lucca are only 45 minutes away by train. In February, Florence is quiet and one can enjoy all the local sights without queues or herds of tourists blocking your camera's viewfinder, so it is the best time to visit. 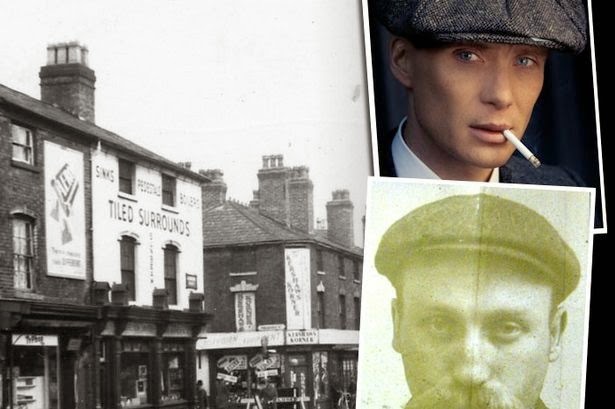 Hotel staff were always on hand to help you with directions, to supervise the extensive continental breakfast and prepare you drinks from the hotel bar. 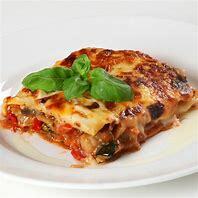 Unfortunately the hotel's restaurant does not open until March, when the busier season begins, but there are many good restaurants within a short walking distance from the hotel, around the Church of Santa Croce. There is currently some repair work being carried out on the roof of the hotel, so if you are occupying your room in the daytime at any time between 10am and 5.30pm then you can experience some noise from workmen drilling and hammering. This did not spoil our stay although being situated on the top floor it was more noticeable than in other parts of the hotel, such as the public rooms (below). 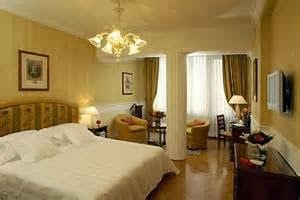 For our three night stay in a Superior Room, including an America Buffet Breakfast, we paid 144 Euros per night, excluding a compulsory City Tax of 3 Euros per night per person. Hotel bar prices tended to be around 8 Euros per alcoholic drink, with generous bowls of nuts and crisps with each serving. Modern key cards gave access to your room and this card also controlled the room lighting, which was supported by an electronic messaging system to communicate with reception and chamber maids.